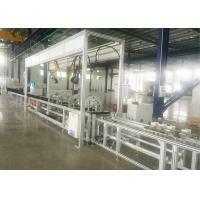 Comparison with manual assembly machine,this kind of assembly line(called Second Generation Semi-automatic Busbar Assembly line) is updated to solve the 180°reversal problems on heavy and long busbar.It is designed with 2 rotators for max 4m busbar production. A1: Our factory located in Zhengjiang city which is specialized in busbar assembly equipment and switchgear assembly equipment such as busbar assembly system, busbar testing machine, busbar wrapping machine and busbar accessores. 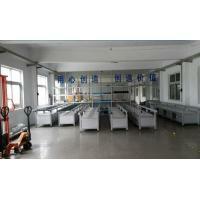 Our sales office located in Suzhou city which traffic is more convinent. Q2: Where is your factory location? How can I visit there? 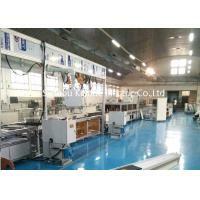 A2: Our factory is located in Jiangsu, China, welcome to visit us at any time. You can take the plane to Shanghai and then take the highway to Changzhou Bei Station(1 hour), then we will pick u up. A3: Quality is priority. We always attach great importance to quality controlling from the beginning to the end. 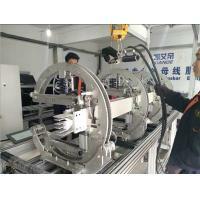 We support to inspect machine before shipment. Q4: What’s the guarantee if we purchase from you? A4: All the equipment ordered from us will provide one year guarantee from the delivery date .If there is any wearing part be broken within the warranty and isn’t caused by improperly operation then we would offer the new parts for free. Q5: How about the after service? A5: There’s no problem we could send our engineer to install or fix the machine locally in due course but customer need to pay the visa, round air tickets cost and arrange the hotel accommodation for our engineer. 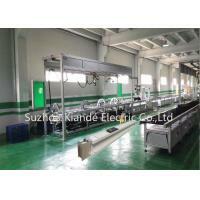 Suzhou Kiande Electric Co.,Ltd. 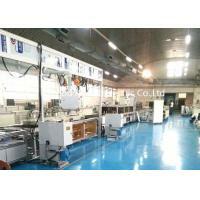 is a scientific company integrated R&D, production, sales and service. 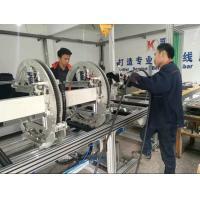 Company is located in Suzhou which mainly serves for electric field to provide intelligent production machine and systematic solution in working efficiency, quality, cost and data calculation. 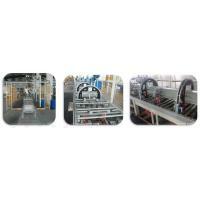 Kiande is specialized in manufacturing and customizing busbar production machines including manual production line, semi-automatic production line, automatic production line, automatic inspection machine, automatic packaging machine, automatic mylar forming machine, automatic mylar slitting machine, profile cutting machine, busbar processing machine, gas hydraulic press machine, joint bar processing center, welding robot, elbow production machine, NC position fixture and other machines related to busbar processing . 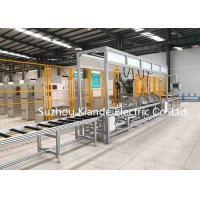 Kiande is specialized in manufacturing and customizing high/medium/low voltage switchgear cabinet production line, CT manipulator, drawer stereo storehouse, RGV trolley, switchgear cabinet housing reversal line and other machines which are related to switchgear cabinet processing. 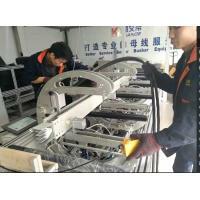 To help client to import and export electrical products including high/low voltage switchgears, sandwich busbar trunking system, illumination busbar and rail busbar etc. Kiande can provide all accessories related to busbar including busbar joints, tap-off units, joint separator, insulation Mylar, profile casting capped end, copper pins for tap-off unit, plug, socket, tap-off unit outgoing sheath, double head bolt and temperature indicator etc.